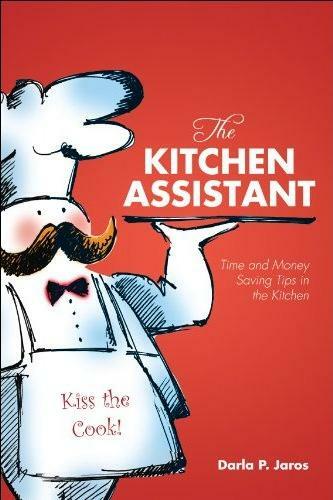 "The Kitchen Assistant" cookbook will teach you not only how to cook, but how to manage your money in the most expensive room in a home using 'staples'. -Includes simple breakfast, lunch, and dinner recipes to make easy, inexpensive, nutritious meals using only a few key food ingredients. -Learn to make your own condiments, sauces, herb infused vinegars & oils, liqueur, ornaments to decorate for the Holidays or to make a little extra spending $dough$ ...using everyday food ingredients and your imagination! 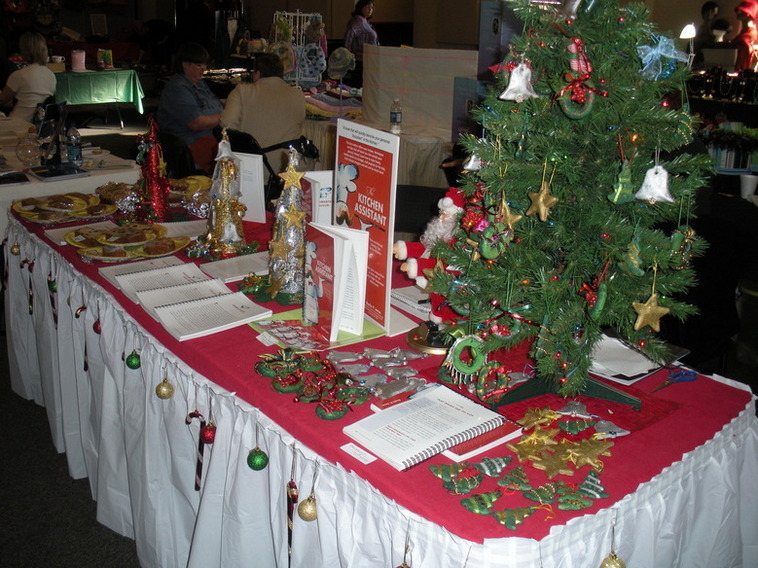 "Craft Shows: Ornaments, baked goods, books, and MORE"! - 150 Kitchen Tipsthat highlight the multiple uses of many kitchen foods, baking tips, tricks to make cheap meats taste expensive, cook and store fresh fruits and vegetables without canning, and much more! Tried & True tips, recipes & techniques 40 to 100 years old...but still very much relevant today!